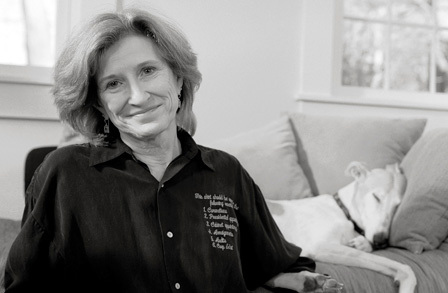 Prize-winning poet and Brown University professor C. D. Wright, age sixty-seven, passed away unexpectedly yesterday evening at her home in Providence, Rhode Island. The cause of death has yet to be determined. hair appears on my chest in dreams. death is death and none other. the zucchini keep on the sill. I used to grow so many things. the flatware. Fix rainbow trout. Grout the tile. to lick itself from toenail to tailhole. has broken. Again. And. Again. With the wine. And the loaf. Even. If. The. Sky. Is. Falling. My. Peace. Rose. Is. In. Bloom. who knew her will miss her voice.